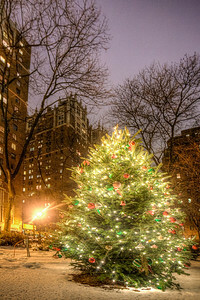 Christmas in Tudor City Park. One of the few times you can see snow in NYC. 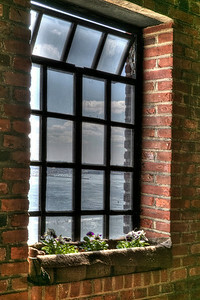 Looking out the window from one of the penthouses at 5 Tudor City Place, NYC. 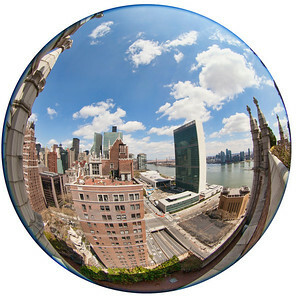 Fisheye view of the United Nations. 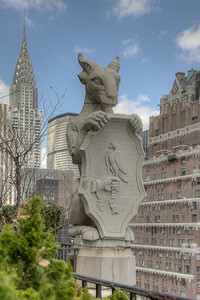 Taken from the roof terrace at 45 Tudor City Place. 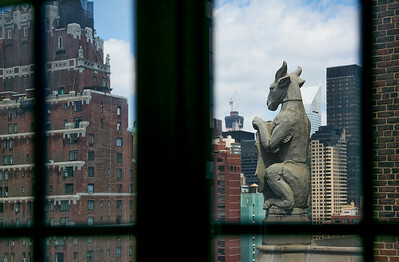 Taken from a penthouse at 5 Tudor City Place. 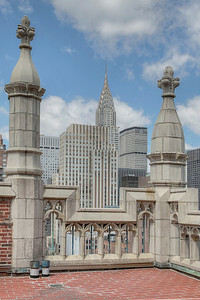 Looking towards the Chrysler Building. 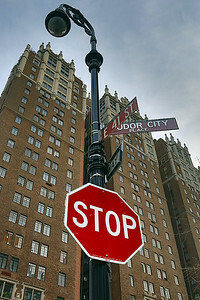 Tudor City. 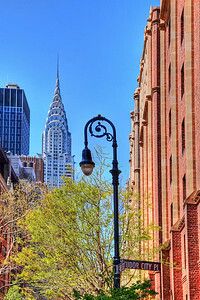 Our apartment is just around the corner.